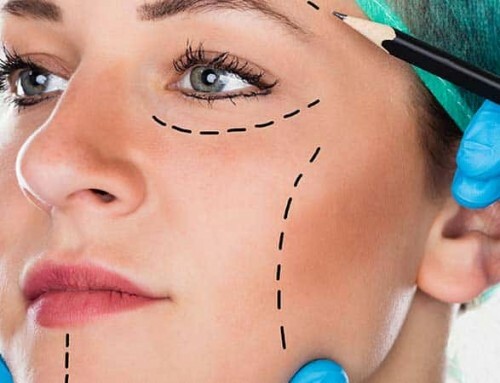 Anti Aging Skin Treatments – There are a number of very effective treatments available at the Women’s Institute of Cosmetic & Laser Surgery for correcting signs of aging caused by time, gravity and sun exposure. From laser treatments to chemical peels and dermabrasion, these treatments offer amazing results that can restore your skin’s younger appearance. Laser Applications – Intense Pulsed Light technology is a remarkable technique that softens facial lines and wrinkles, diminishes some scars, and even stimulates new collagen growth. The minor side effects can include some inflammation, redness and darkening of pigmented areas. 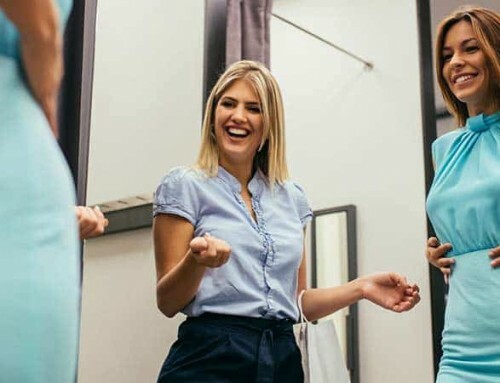 Many women attain optimal results with several laser treatment sessions, with the full benefits becoming visible after about six months from the final session. Chemical peels – often used to revitalize the skin, minimize wrinkles, and treat brown spots. Depending on the degree of skin damage and signs of aging, a light, medium or deep chemical peel is applied. 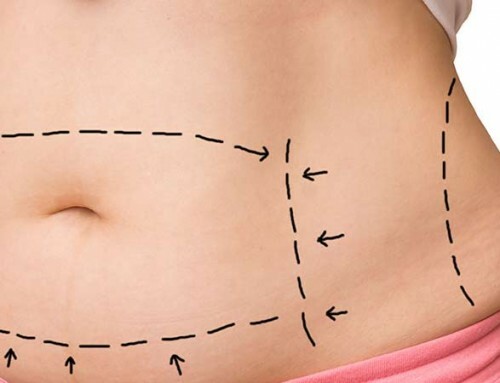 As the skin heals, a smoother, healthier outer layer forms. Light peels typically result in only a minor redness and some sensitivity, while deeper chemical peels can result in swelling or redness that takes a few weeks to subside. 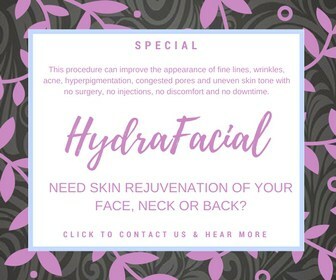 Dermabrasion – utilizes a small high-speed, rotating instrument to gently wear away the upper layers of the facial skin to smooth away surface flaws like wrinkles and blotchy areas. Dermabrasion yields results that last for women who have considerable wrinkling from the sun, uneven pigmentation areas, and acne scarring. Either local or general anesthetic is applied for the procedure. Redness, puffiness and minor discomfort are common after dermabrasion, and usually subsides after one to two weeks. For mild to moderate signs of sun damage and aging, a variation of the dermabrasion technique called microdermabrasion relies on tiny particles that are directed through a vacuum device to delicately scrape away aging skin spots and generate new collagen cell growth. Some minor redness is typically the sole side effect. 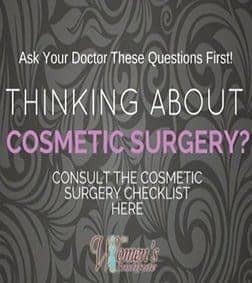 Contact the Women’s Institute of Cosmetic & Laser Surgery at 630-232-7860 for details on these amazing techniques that can rejuvenate your face and take years off your appearance!